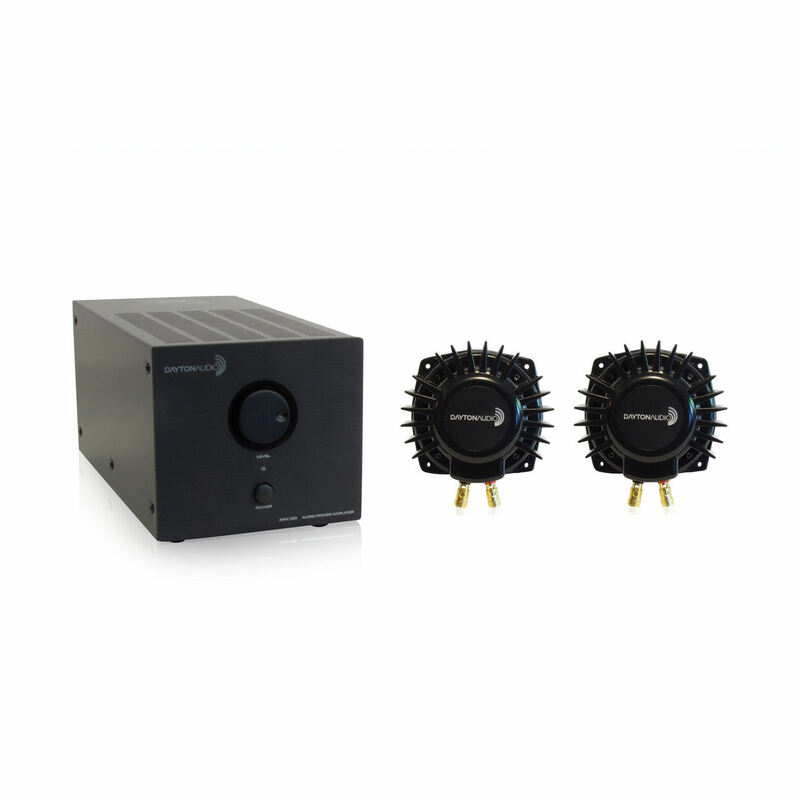 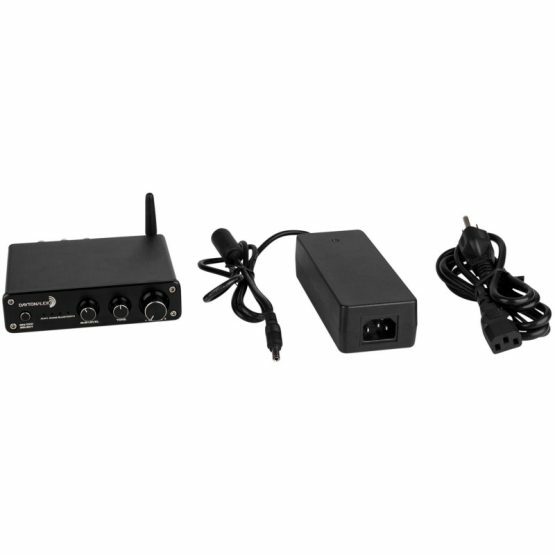 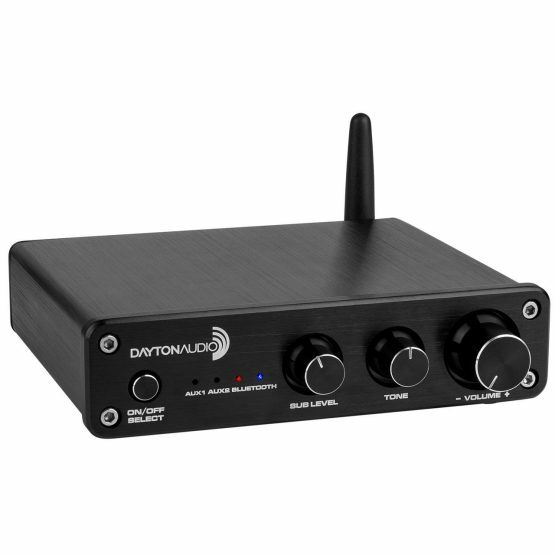 The DTA-2.1BT amplifier provides clean Class D power from an extremely compact and lightweight design. 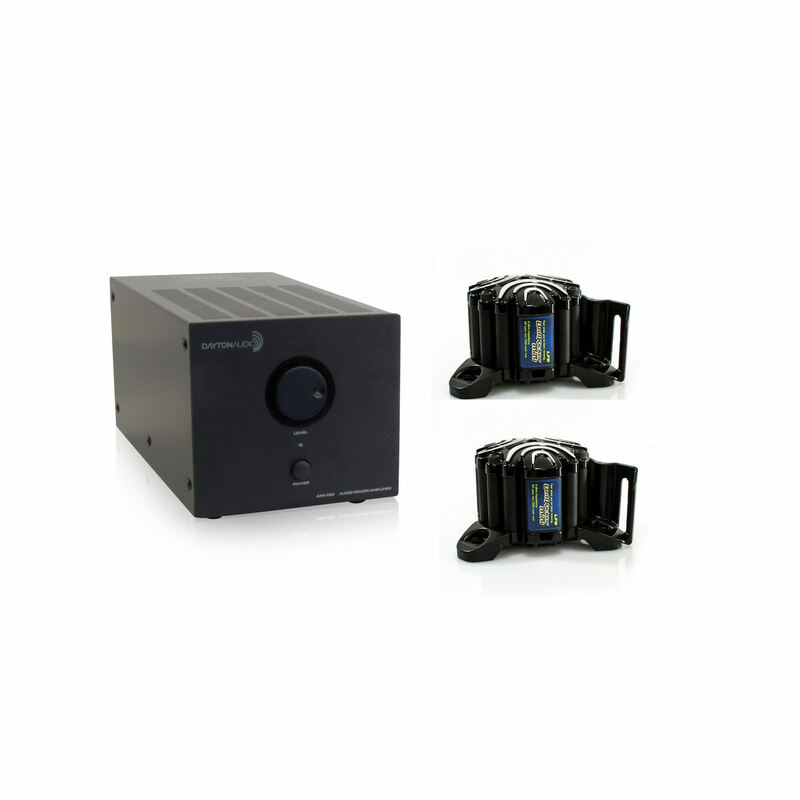 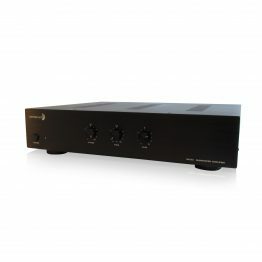 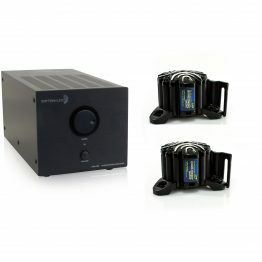 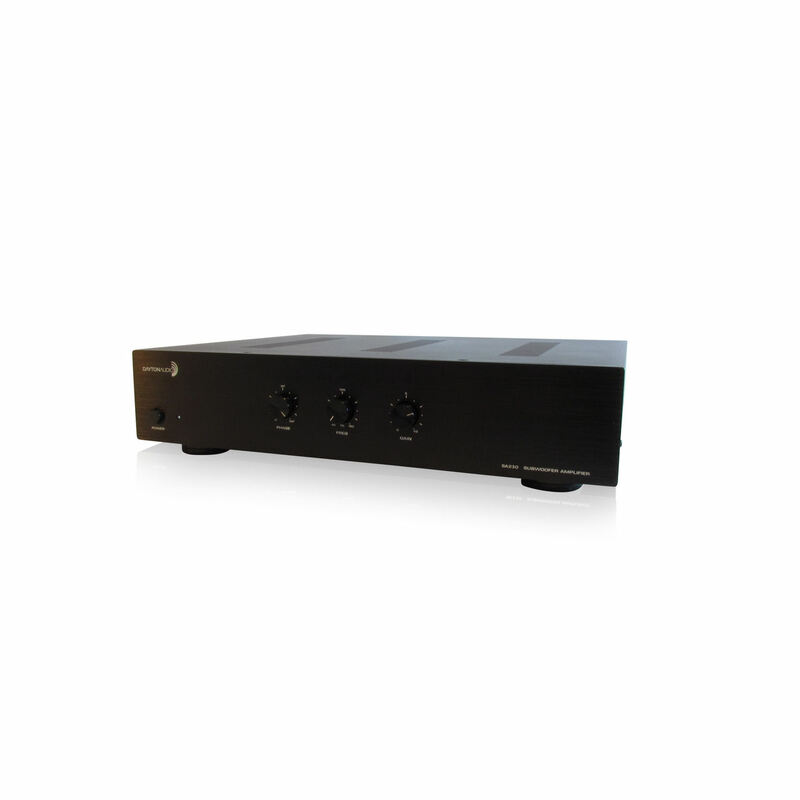 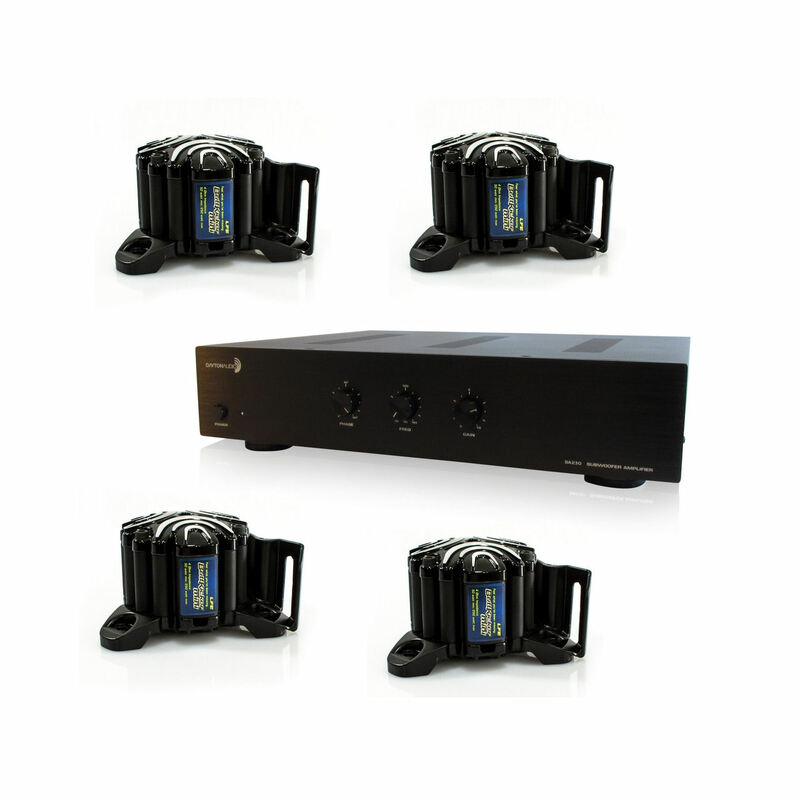 It is able to adequately power most speakers, and is also able to power a passive subwoofer. 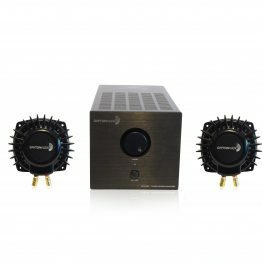 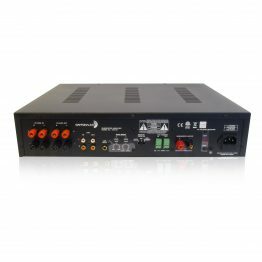 This allows you to create an inexpensive and high-performance 2.1 set up for any office, bedroom, or small home theater. 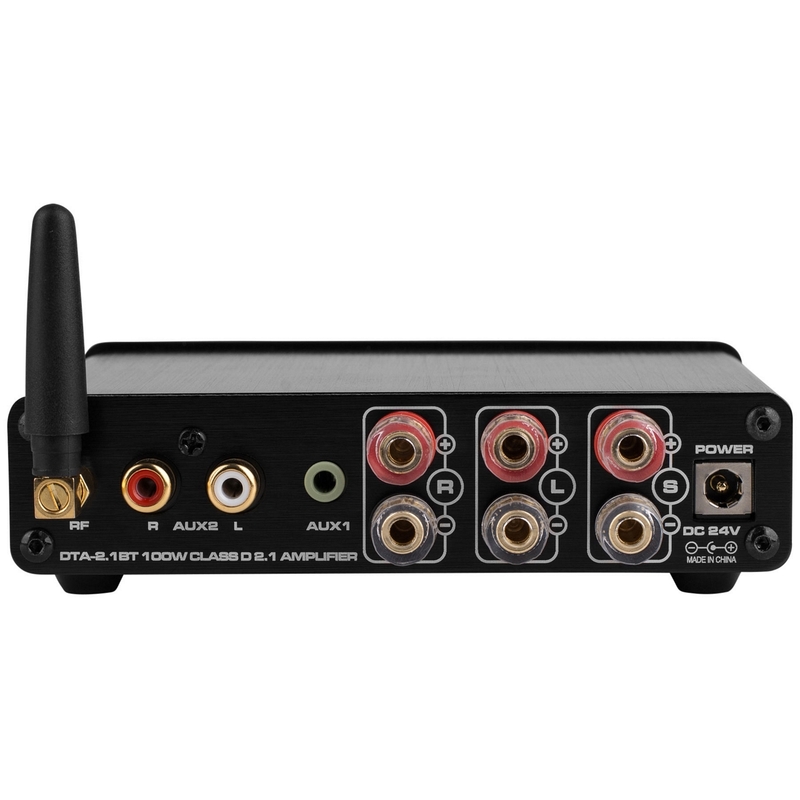 Dimensions: 5.1″ W x 6″ L x 1.5″ H.